The Congress is trying to save Christian Michel, the said middleman in the AgustaWestland chopper deal, the BJP alleged today — a day after a youth Congress leader represented him in court. Alleging that all three lawyers representing Michel were from the Congress, the BJP stated a “full surveillance” has been launched on him by Congress chief Rahul Gandhi and his mother Sonia Gandhi. Aljo K Joseph, the national in-charge for the legal department of the party’s youth wng, has been expelled for failing to consult senior leaders before taking the case, the Congress said. 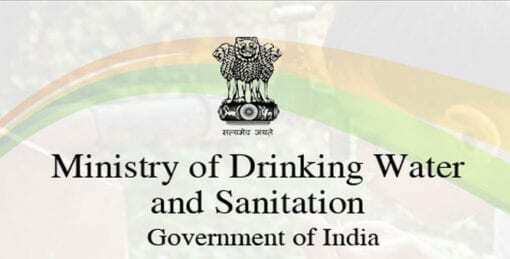 The BJP hinted that the expulsion was an eyewash. 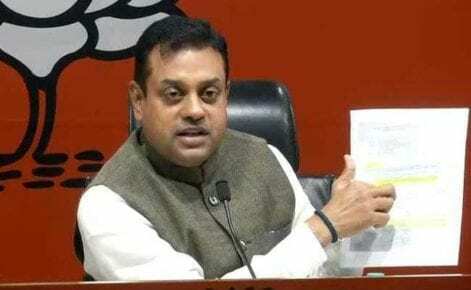 Tying Michel’s British nationality to the foreign origins of Sonia Gandhi, BJP spokesperson Sambit Patra said, “In his letter to Finmeccanica, Michel had written about 5% to be paid to the family. Who is this family? Now, which family is trying to save “maama” Christian Michel”. “10 Janpath” – the residence of Sonia Gandhi — ” wants a detailed report on who is meeting him (Michel), who has asked what, who he has named, what he is saying, etc,” Mr. Patra said. Three lawyers, he said, will “advise Christian Michel twice a day, every day for hours together”. Wanted for investigations in India under the Rs. 3,600 crore very very important person chopper deal, Christian Michel was extradited by the United Arab Emirates, where he was living, on Tuesday.